Explore our home, Discover your opportunities. The Commission was created to facilitate the cooperative effort of its member municipalities and counties in solving problems and planning the developments. The Business Incubator provides new and expanding businesses with economical space and services to help start-ups and growing businesses. The Ozark Foothills Regional Planning Commission features several industrial parks with the location, utilities, facilities and work force for any business. 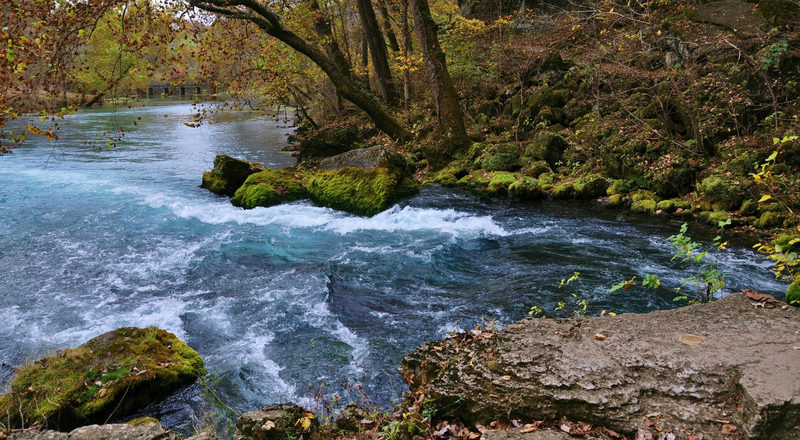 WELCOME TO THE OZARK FOOTHILLS! 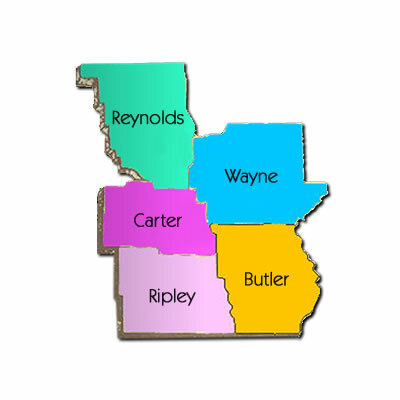 The Ozark Foothills Region consists of five counties — Butler, Carter, Reynolds, Ripley and Wayne — and 16 cities located in scenic southeast Missouri. From the sandy flatlands of extreme southeast Missouri to the beautiful foothills of the Ozark Mountains, you'll find this region has much to offer — including a strong workforce and pro-business community leadership. Residents enjoy the small-town atmosphere the area offers, as well as the many recreational opportunities available. The region's modern, up-to-date health care facilities and ever-growing educational choices are dedicated to providing a quality of life usually associated with much larger urban areas.